It was recently brought to my attention that there was a new Assassin’s Creed game available in the [Apple store]. Assassin’s Creed Pirates is available for Free if you have an iPhone or iPad. I installed it on my iPpad Mini and I’ve made it through the first chapter so far. Shooting cannons on pirate ships is always awesome! 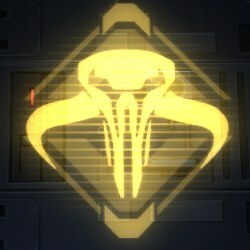 The game is also available for Android devices from the [Google Play] store. I haven’t tried the Android version as my phone is too old. The first chapter was pretty easy. 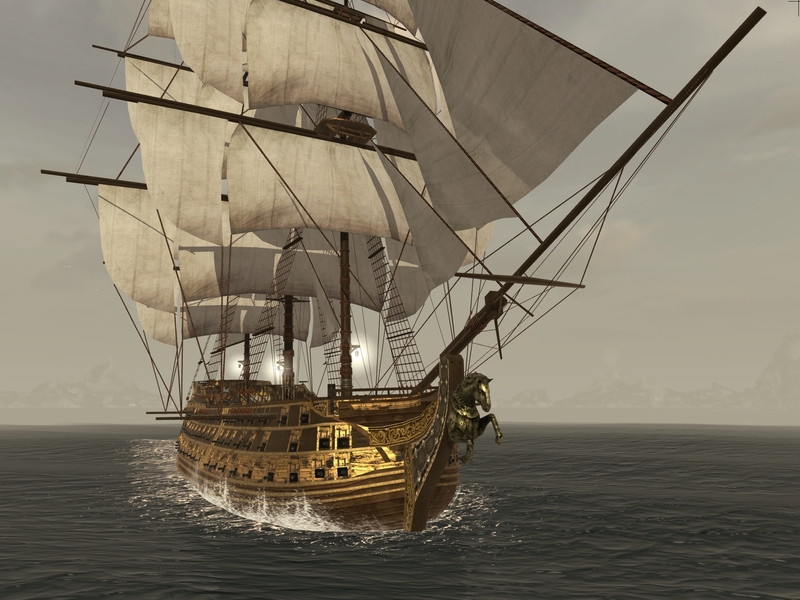 It felt similar to a tutorial with basic movement and steering of the ship being introduced and then new abilities like firing cannons and looting booty opened up with each new part of the story. 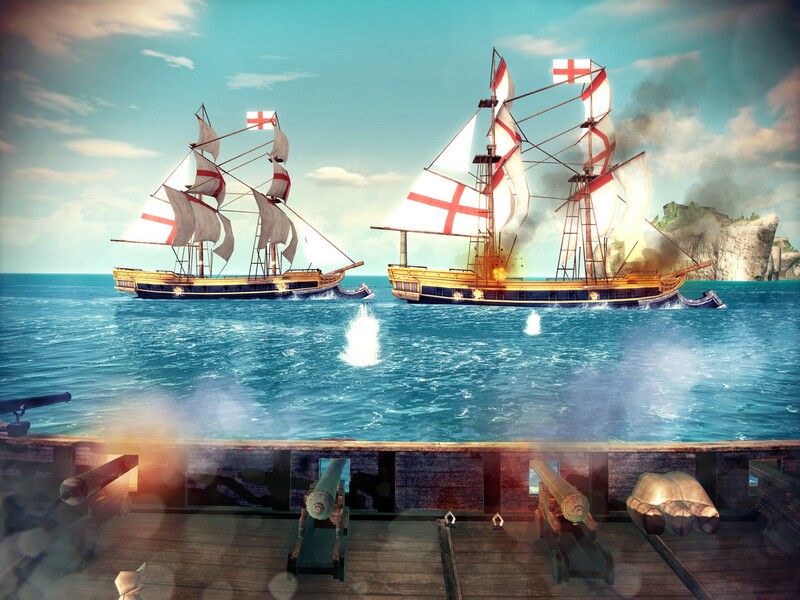 After Chapter one you are able to roam around on your ship to attack other ships, initiate missions and search for treasure hidden throughout the Caribbean. Still not convinced? Well check out this video trailer and you might as well start downloading the game while you watch the video. Don’t forget! [International Talk Like a Pirate Day] is less than 2 months away! Which Zelda Game is the Greatest Selling of All Time?